We have teamed up with Match! magazine - Football training for children, football coaching for kids, kids football skills. Soccer Star Coaching.Football training for children, football coaching for kids, kids football skills. Soccer Star Coaching. We are pleased to announce that we have teamed up with MATCH! magazine. Our latest partners will be offering kids on our Weekly sessions and holiday camp a FREE MATCH! mag. MATCH! 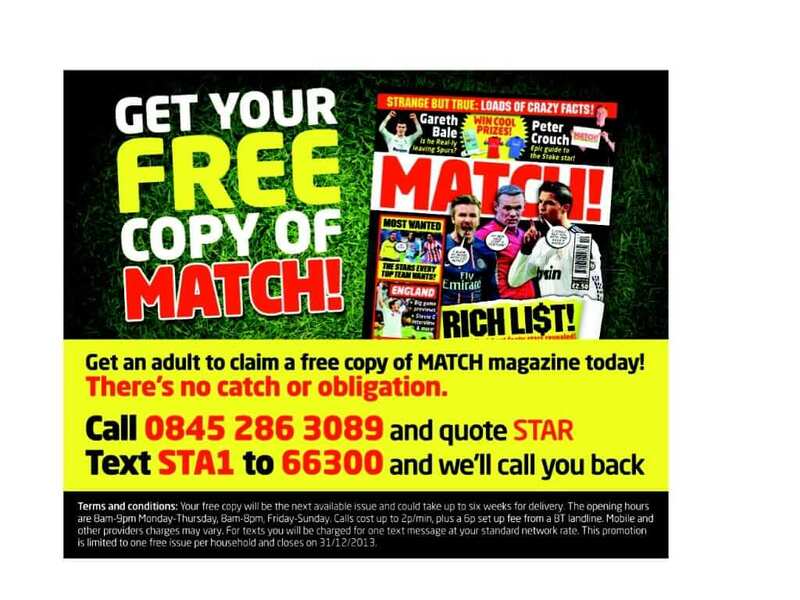 will also be helping us with our SOCCER STAR CHALLENGE fundraising scheme by providing us with FREE mags and FREE subscriptions.